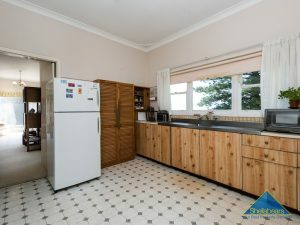 This original 1950’s bungalow sits high above Cottesloe on the western flank of the Civic Centre the home is a generously proportioned family home with so much to offer, comprising 3 bedrooms, 1 bathroom + Laundry/shower combo, kitchen/meals, huge lounge and dining overlooking the ocean, vestibule, outside wc and balcony. 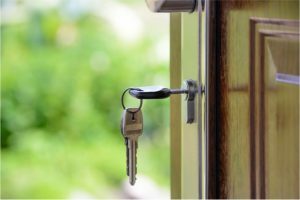 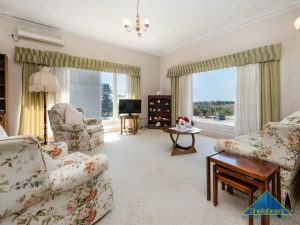 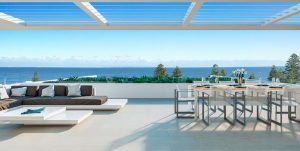 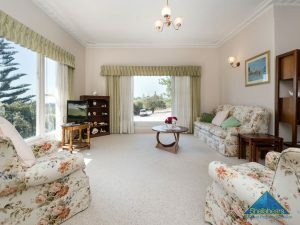 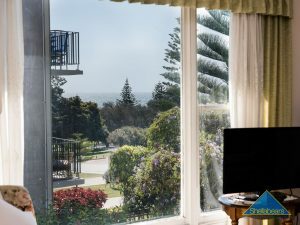 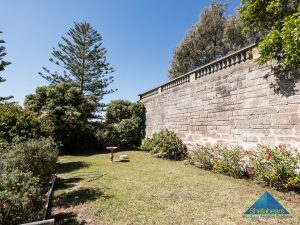 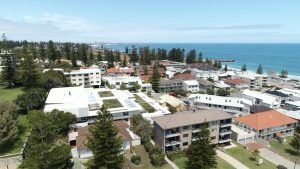 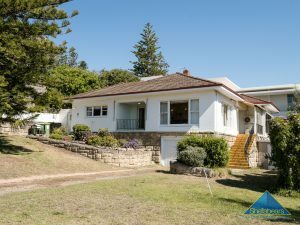 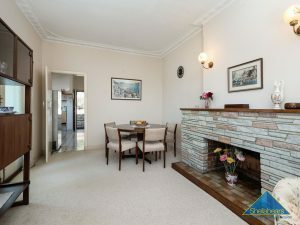 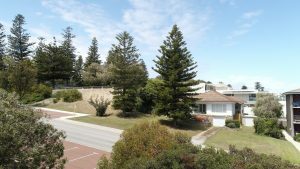 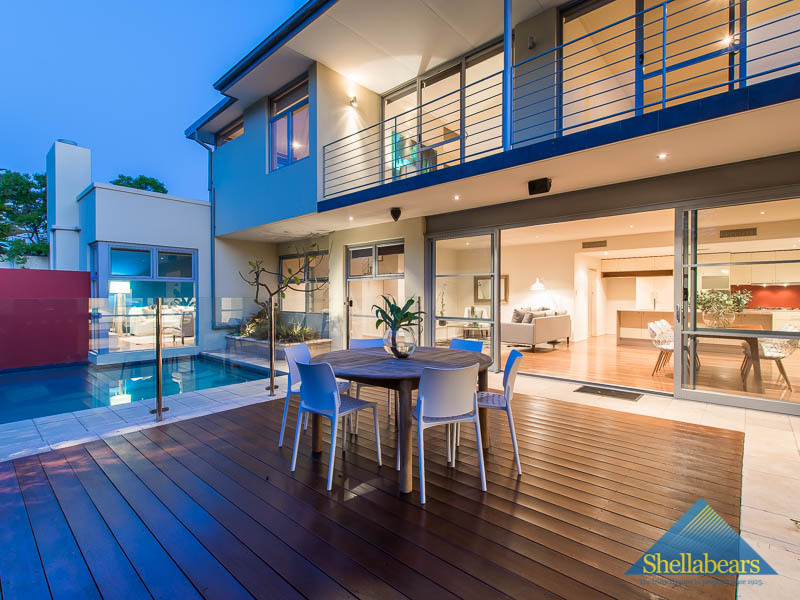 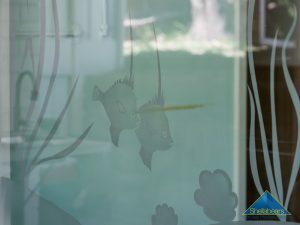 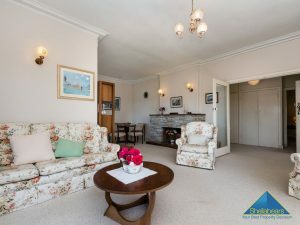 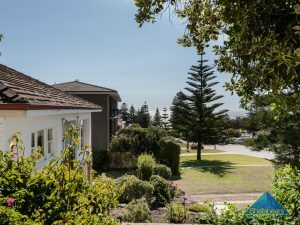 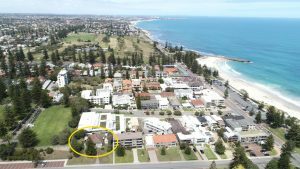 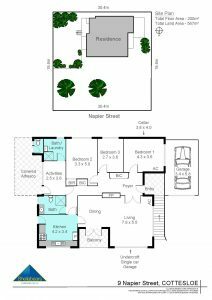 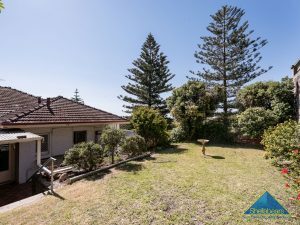 You are diagonally opposite to the Cottesloe Tennis Club, directly over the road from the ‘John Black Dune Park’ and immediately up the hill from Cottesloe Beach. 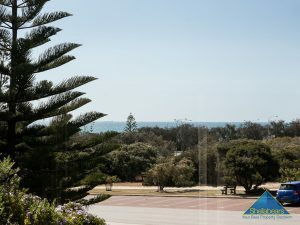 Living the life down on the Coast does not get much better than this!